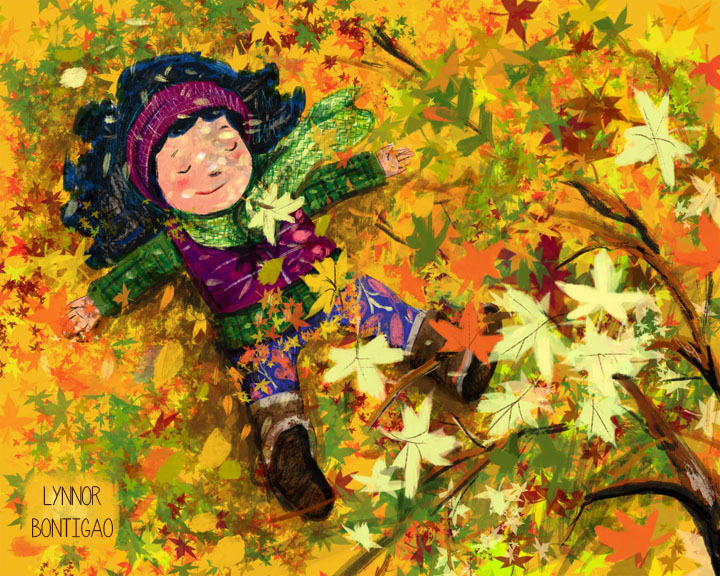 SCBWI Registration for the NY Conference goes live on Tues. Oct. 24, 10 a.m. PDT. There are exciting changes in the format this year, focusing on in depth craft workshops. Attendance will be limited so you will want to register early. PB Writers: Julie Hedlund's 12x12 is running a 50% sale off all course through midnight Monday, October 23: All About Creating Picture Books - Learn from the Industry's Best and Brightest. Visit http://bit.ly/2gntaaR and use the coupon code, BOO. Code can be used as many times as you like. This week we have three spotlights! 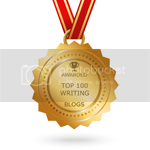 Enter to win one of 5 books. 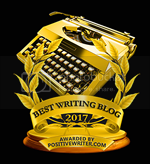 Our PB Author & Publisher Spotlight is on Denene Millner, author of EARLY SUNDAY MORNING, and in charge of the Denene Millner Books Imprint of Agate Publishing. 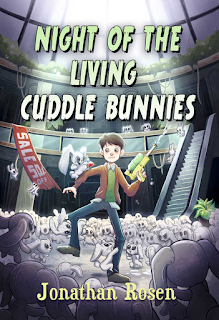 Enter to win one of three books from their imprint. 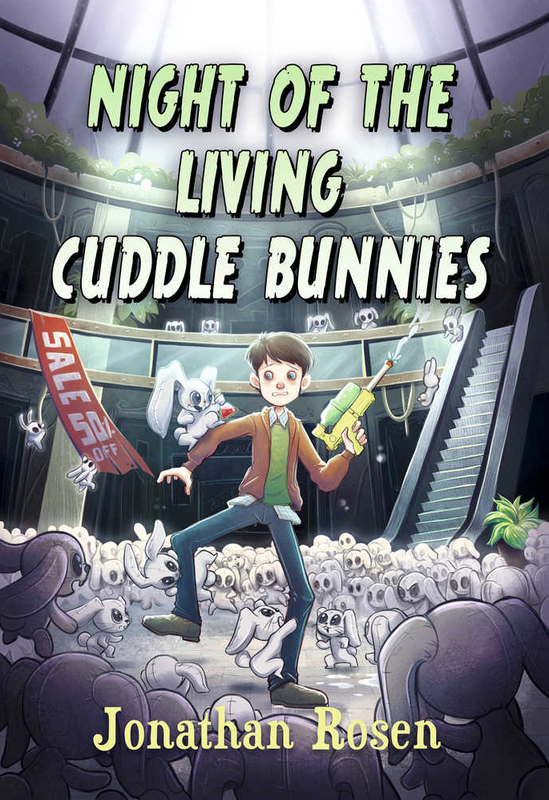 Our MG Author Spotlight is on Jonathan Rosen and his debut, THE NIGHT OF THE LIVING CUDDLE BUNNIES (Sky Pony Press). 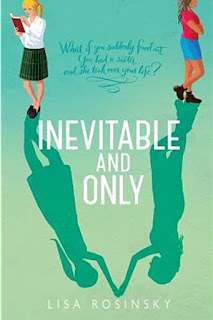 Our YA Author Spotlight is on Lisa Rosinsky, and her book INEVITABLE AND ONLY (Boyds Mills Press). Thank you so much for sharing such valuable information with us!